Die X Games Oslo werden in der norwegischen Hauptstatt von 24.-28. Februar 2016 stattfinden – und zwar sowohl Winter- als auch Sommer-Sport im Programm haben. ESPN has teamed up with TV2, the leading commercial broadcaster in Norway, to bring X Games Oslo to the Norwegian capital next winter, February 24-28, 2016. The agreement to bring X Games to Oslo was made possible by support from the government of the City of Oslo. ESPN and TV2 will work with local organizer SAHR Concepts in staging the multi-sport event. X Games Oslo will feature Snowboard, Ski and Skateboard competitions – the first time both summer and winter sports will be contested in the same city at an X Games event. 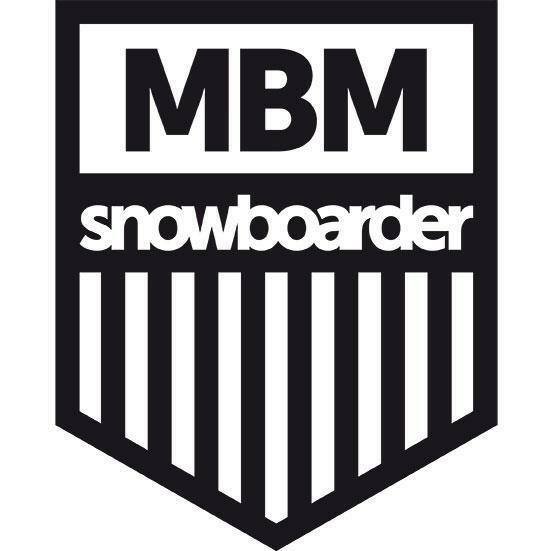 The disciplines will include Snowboard and Ski Big Air (Men and Women), Snowboard and Ski SuperPipe (Men and Women) and Skateboard Street (Men and Women). ESPN and TV2 will each distribute 21 hours of live coverage. TV2 will air the competitions live in Norway, while ESPN’s coverage will be distributed live on ESPN3 and as part of its World of X Games series on ABC. In addition to the content on ESPN’s U.S. media platforms, X Games Oslo will be televised globally on ESPN International networks and distributed to other international media outlets and television broadcasters via ESPN’s media distribution business. In terms of snowboarding, the Snowboard SuperPipe competitions will be held on Friday, February 26 at the Oslo Winter Park, while Snowboard Big Air will take place on Saturday, February 27 at Toyen. X Games Oslo will conclude Sunday, February 28 with the Ski SuperPipe competitions at Oslo Winter Park. Twenty-two invited athletes were also announced, including Norwegian X Games medalists Staale Sandbech and Kjersti Buaas as well as Olympic and X Games gold medalist Kelly Clark, who won the 2012 World Snowboarding Championships in Oslo. The full list of the first-wave invited athletes can be seen HERE. The second wave of athlete invites will be announced on December 1. Der Teaser zu Eero Ettala's neuestem Filmprojekt hat uns gach die Ganslhaut aufgestellt. Hallo, achtung Leute! Der Teaser für die 2016 'Burton Presents' Serie ist draußen! Lawinen gibt's nicht nur im Winter, Freunde. Ein kleiner Flashback ins Snowboard-Paradies Laax.